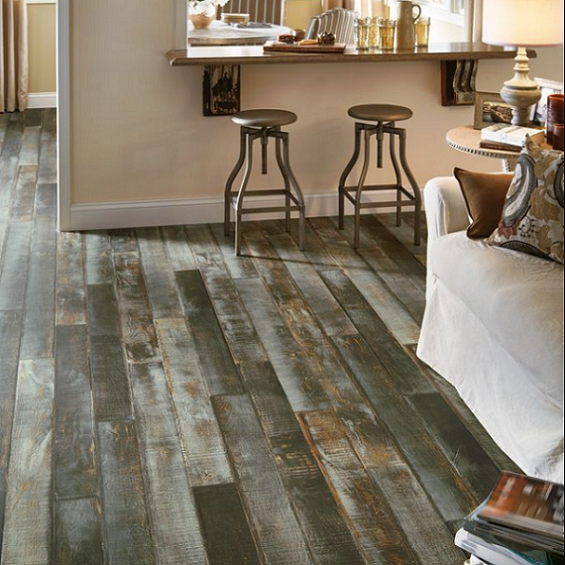 Browse our wide selection of flooring in this Architectural Remnants for the floor that will suit your needs. You can choose between floors of different colors and widths. The length of each product is 47.83". 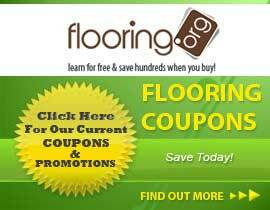 Depending on the product this Laminate flooring could come in widths of 3" - 7.59". This floor is 12mm (.47") thick with a Low gloss. You will find that these products with either Micro Beveled Edges/Ends or Pressed Edges/Ends.